There’s a class of luxury midsize SUVs that caters to the demands of a loyal fan base and the 2019 models of both Mercedes-Benz and Lincoln deliver. We’re honing our razor sharp focus on the 2019 Mercedes-Benz GLE vs 2019 Lincoln Nautilus, to task ourselves with the impossible chore of picking a winner between the two. Sure it’s a tough job but someone’s got to do it and we’re up for the challenge. 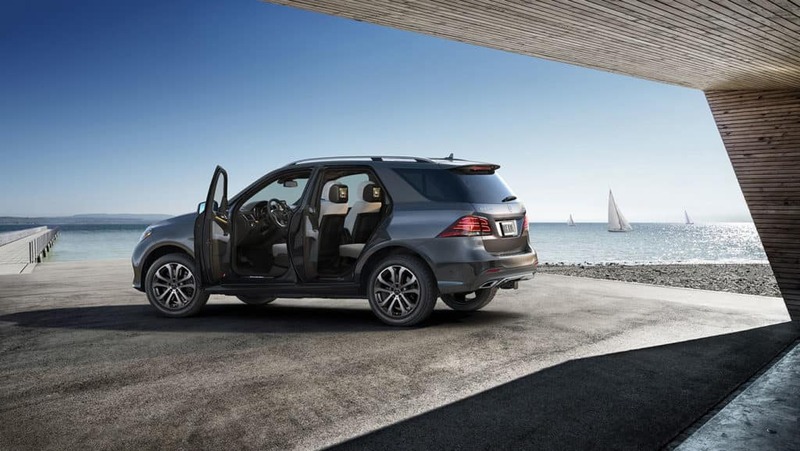 Enjoy this comparison of the 2019 Mercedes-Benz GLE vs 2019 Lincoln Nautilus. We’ll get started by approaching the performance of the Mercedes-Benz and the Lincoln side-by-side. 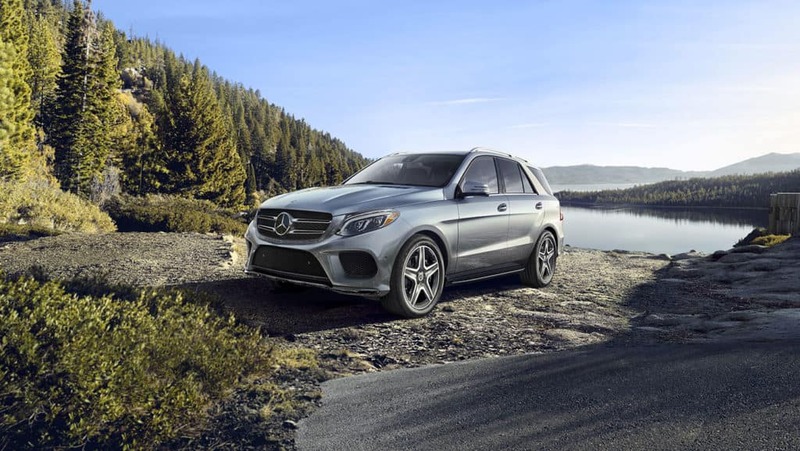 The 2019 Mercedes-Benz GLE gets decent power from its base engine, and it offers three performance-oriented trims that all deliver excellent acceleration. GLE 400 models have a twin-turbocharged 3.0-liter V6 that puts out 329 horsepower, and it’s paired with a nine-speed automatic transmission. These engines all deliver better acceleration and feel stronger than the base engine. The two GLE 63 trims are shockingly energetic, making the SUV feel quicker off the line than any SUV has a right to be. All-wheel drive comes standard. You can choose between multiple driving modes that alter the suspension to provide better handling or a smoother ride. The all-new 2019 Lincoln Nautilus doesn’t have the athletic chops of many class rivals, but it’s a fine daily driver. It features a turbocharged 2.0-liter four-cylinder base engine that puts out 250 horsepower. It only has a hint of turbo lag and feels smooth and powerful enough for any driving situation, making it a great choice for daily driving. Front-wheel drive comes standard. It has an eight-speed automatic transmission that shifts smoothly and doesn’t hesitate to downshift when more power is needed. However, many class rivals feel more agile and better-equipped to aggressively tackle winding roads than the Nautilus. The 2019 Mercedes-Benz GLE’s interior features modern styling and premium materials, making it one of the nicest cabins in the class. Both rows of seats are roomy and comfortable with seating for five. Leatherette upholstery, a power-adjustable driver’s seat, and heated front seats come standard. There’s plenty of technology available; standard features in the GLE include a sunroof, dual-zone automatic climate control, push-button start, and an infotainment system with a 7-inch display screen, *Bluetooth®, two USB ports, and HD Radio. Standard driver assistance features include a rearview camera, forward collision warning, automatic emergency braking, a drowsiness monitor, crosswind assist, and Mercedes-Benz PRESAFE®, which tightens the seat belts, closes the windows, and locks the doors when the GLE senses a crash is imminent. A power liftgate comes standard, and the rear seats fold completely flat to give you an even cargo floor. The 2019 Lincoln Nautilus features updated interior styling, and it looks good inside. The cabin remains quiet even at highway speeds and incorporates plenty of high-quality materials. The seats are comfortable and spacious, and cargo space is decent for the class. A user-friendly infotainment system (albeit with a relatively small screen) headlines the long features list. Standard features in the Nautilus include dual-zone automatic climate control, MyKey, and the Sync 3 infotainment system with an 8-inch touch screen, a 10-speaker audio system, satellite radio, *Bluetooth®, a Wi-Fi hot spot, Apple CarPlay, Android Auto, and two USB ports. Standard driver assistance features include automatic high beams, a rearview camera, rear parking sensors, rear cross traffic alert, blind spot monitoring, lane departure warning, lane keep assist, forward collision warning, pedestrian detection, and automatic emergency braking. The 2019 Mercedes-Benz GLE delivers plenty of luxury. You have four trim options with the GLE, three of which are performance-oriented models. 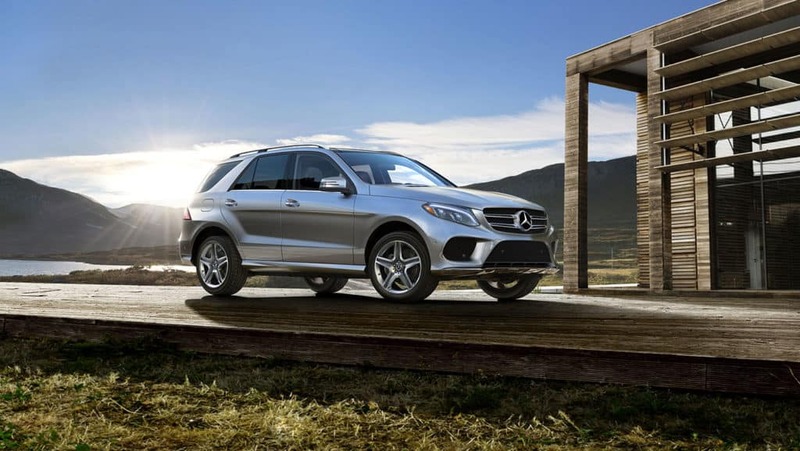 The base GLE 400 4MATIC® makes a great choice for most people. It’s not as powerful as the higher trims, but it offers almost all the same features, and its engine still has ample power for every driving situation. Mercedes-Benz offers some powerful engine options. The GLE looks great inside, and it provides two rows of comfortable seats and plenty of tech features. Standard models also have good cargo capacity. It’s a good SUV that’s worth a look. The 2019 Lincoln Nautilus is a comfortable cruising SUV with a well-built cabin, but it finishes in the bottom half of the class rankings because it lacks the all-around excellence and excitement of many competitors. It rides smoothly, gets good fuel economy, and offers plenty of features in a quiet, handsome cabin. The most notable drawback to the Nautilus is its lack of athleticism compared to most luxury midsize SUVs. In fact, even its strong points don’t stand out against the rest of this incredibly competitive class, which is why the Nautilus finishes lower in our rankings.